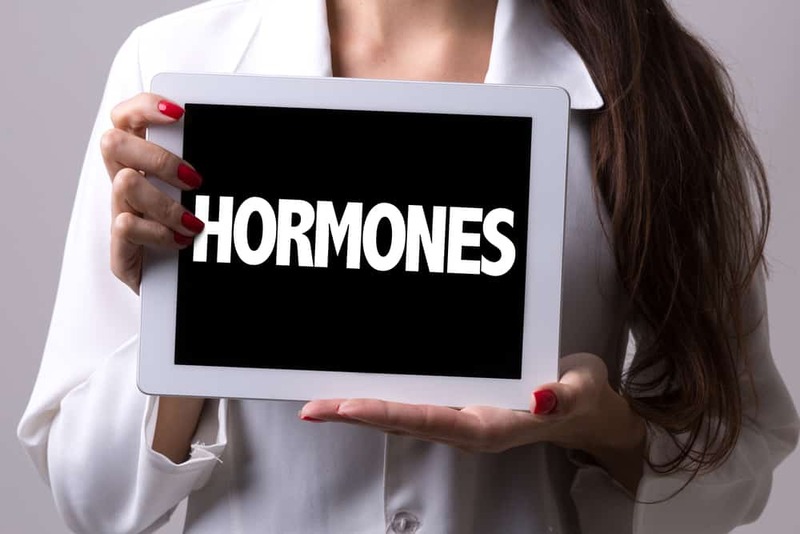 Get the hormone evaluation tool to give you a risk assessment on your hormones sabotaging your sleep. It is an amazing tool that doesn't exist anywhere else in the world and that gives you an insight into your hormone household that is important for your sleep and health with just a few simple clicks! Hormones are KEY when it comes to great sleep and you need to have them well balanced or any sleep hygiene or mindset work is in vain. All of this for only 9.99€!